Eagan Montessori school enjoys a fantastic reputation for the school's dedication to a strong academic program along with an experienced staff dedicated to preparing students for ongoing success. 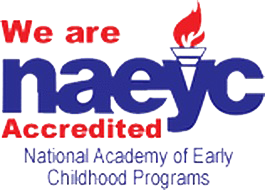 Eagan Montessori Academy South offers programs for Infants, Toddlers, Preschool & Pre–K and Kindergarten children. Additionally, children can participate in Gifted, Talented & Stem and S.M.A.R.T. More than child care and nursery school: We use the Montessori Method of education along with Creative Curriculum, as well as input from our talented teachers.